For the nearly 65,000 people living in the rural, mountainous area of Grand Bois, Haiti (located about 40 miles east of Haiti’s capital, Port-au-Prince), the St. Vincent de Paul Health Center run by ServeHAITI is the only place to get medical attention within 200 square miles. Since opening in 2005, the health center has evolved into a hub for not only medical care, but also social and community programs. They now serve more than 13,000 people each year. Direct Relief began supporting the health center in 2013 to help them meet the extensive health care needs of the community. The most recent donation included three hospital beds and an exam table, which ServeHAITI staff said they are thrilled to receive as it will help them accommodate the growing number of deliveries made at the facility. Additionally, the shipment – valued at $54,157 (wholesale) – included medications such as painkillers; antibiotics; and medicines for cardiovascular, respiratory, and gastrointestinal conditions as well as diabetes. Staff members working in the maternal health department were particularly excited about being able to use the anti-hypertensive drugs for pregnant women suffering from life-threatening preeclampsia, a pregnancy complication marked by high blood pressure and damage to other organs. The health center provides a wide range of services, including health promotion and maintenance, diagnosis and treatment of acute and chronic illnesses, maternal health care including prenatal and delivery services, and pediatric care, including a specialized nutrition program for moderately and severely malnourished. With a significant portion of the clinic budget spent on purchasing medications to maintain these services and stock their on-site pharmacy, receiving donated products from Direct Relief enables ServeHAITI to allocate their limited funds to other critically needed programs such as training local teachers, restoring community schools, drilling wells, and improving agricultural productivity. 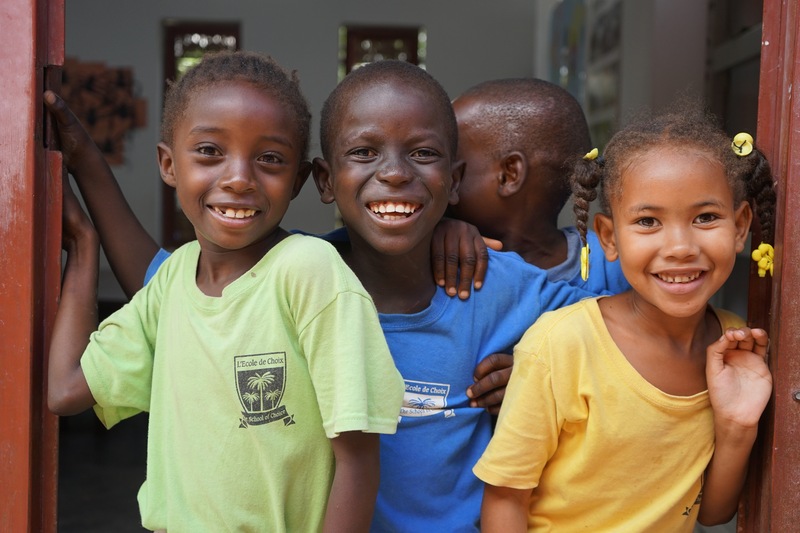 Established in 2001, ServeHAITI is a nonprofit dedicated to working with the people of Grand Bois to improve medical care, nutrition, education, access to clean water, and economic development throughout the area. The organization grew out of the collaborative efforts of volunteers from the U.S. and Canada who wanted to assist local residents to develop, enhance, and upgrade essential community services and infrastructure. ServeHaiti’s membership continues to consist of a diverse group of doctors, dentists, nurses, pharmacists, engineers, educators, journalists, carpenters, administrators, and students who regularly travel to Haiti to work hand-in-hand with the people of Grand Bois.